Australia's iconic thylacine, or Tasmanian tiger, was hunted to death in the early Twentieth century for allegedly killing sheep; however, a new study published in the Zoological Society of London’s Journal of Zoology has found that the tiger had such weak jaws that its prey was probably no larger than a possum. "Our research has shown that its rather feeble jaw restricted it to catching smaller, more agile prey," said lead author Marie Attard, of the University of New South Wales Computational Biomechanics Research Group. "That's an unusual trait for a large predator like that, considering its substantial 30 kg body mass and carnivorous diet. As for its supposed ability to take prey as large as sheep, our findings suggest that its reputation was at best overblown. "While there is still much debate about its diet and feeding behaviour, this new insight suggests that its inability to kill large prey may have hastened it on the road to extinction." 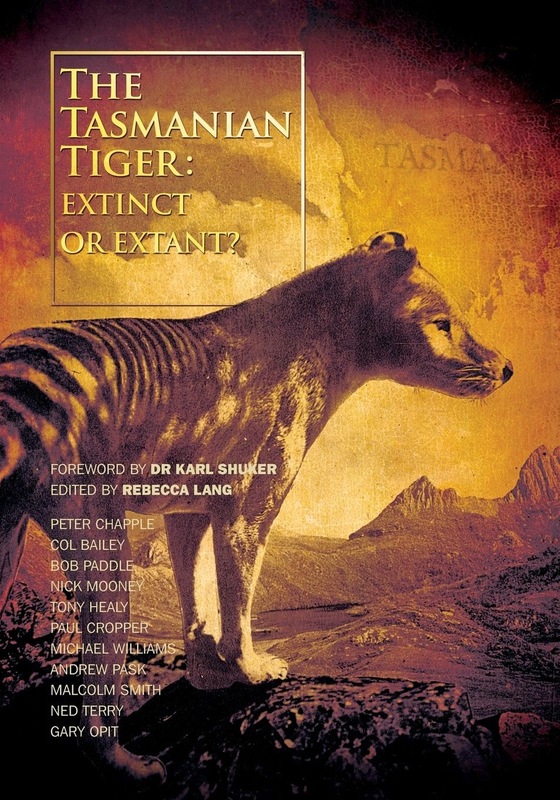 Thylacines were top predators that once ranged across Australia and New Guinea but were found only in Tasmania by the time of European settlement. The resulting loss of habitat and prey, and a bounty paid to hunters to kill them, have been blamed for the demise of this carnivorous marsupial. 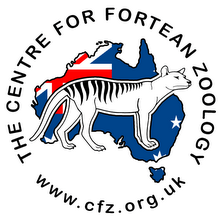 Despite its obvious decline, it did not receive official protection from the Tasmanian Government until two months before the last known individual died at Hobart Zoo on 7th September, 1936. 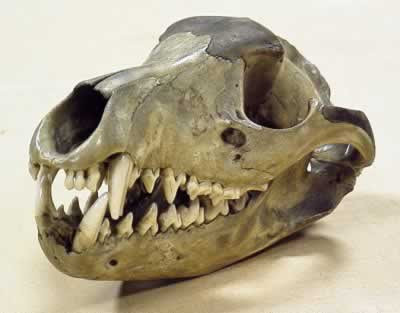 The thylacine's skull was highly stressed compared to those of its close living relatives in response to simulations of struggling prey and bites using their jaw muscles. we can predict the likely body size of its prey," says the director of the Computational Biomechanics Research Group, Dr Stephen Wroe. "We can be pretty sure that thylacines were competing with other marsupial carnivores to prey on smaller mammals, such as bandicoots, wallabies and possums. “Especially among large predators, the more specialised a species becomes the more vulnerable is it to extinction. Just a small disturbance to the ecosystem, such as those resulting from the way European settlers altered the land, may have been enough to tip this delicately poised species over the edge."